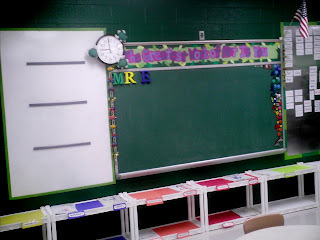 Welcome to my classroom for the 2008-2009 school year! 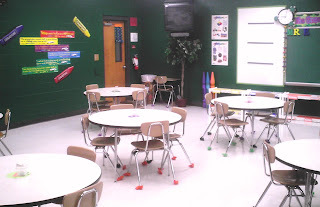 I am always striving to create the best environment for my students. 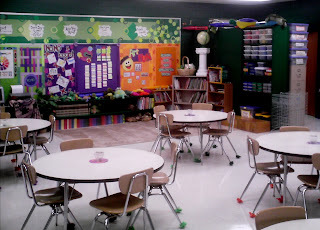 I want my room to be a special place that transports kids out of any worries, concerns, stresses in their life...and places them in a safe, vibrant, joyful environment that encourages creativity, dialog, and development artistically, emotionally, & intellectually. You may think I just teach art, but I believe my mission is much bigger!